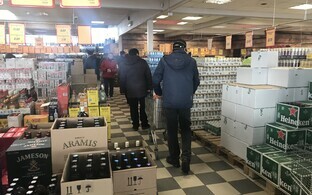 20 percent of alcohol consumed in Estonia in March was purchased in Latvia, up three percent compared to December 2017 figures, pollster Kantar Emor said on Thursday. 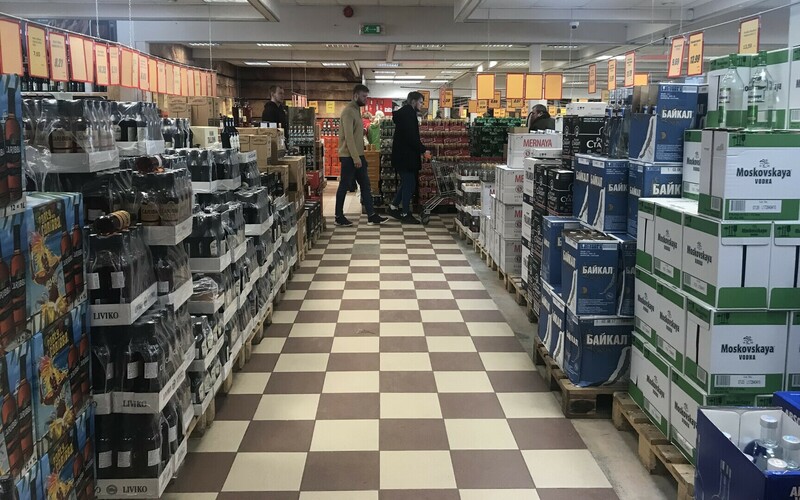 "The boom of buying alcohol from Latvia was at the end of last year, while this year there are signs that things are starting to calm down," Kantar Emor survey expert Aivar Voog said when presenting the results of the study. 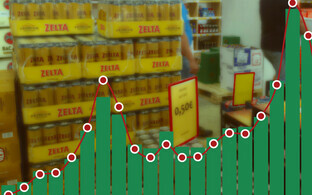 "The share of alcohol bought in Latvia has stabilized at the level of 20 percent of all alcohol purchases," he added. 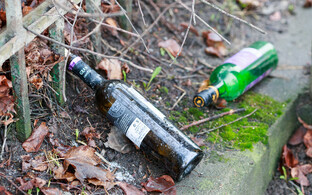 Last August, the share of alcohol bought in Latvia was 15 percent, up from just six percent a year prior. According to the results of the study, the share of people who are considering buying alcohol from Latvia has also declined. 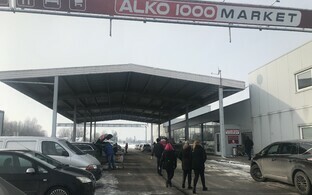 While 82 percent of buyers of alcohol in Southern Estonia considered heading south of the border to purchase alcohol, by March this indicator had fallen to 69 percent. The Estonian average totaled 65 and 60 percent, respectively. 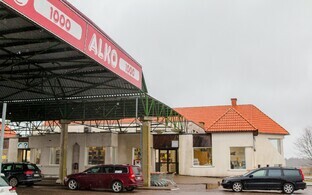 The people who buy alcohol from Estonia more often than on average are men aged 35-49, consumers with a higher than average income, Estonian-speaking residents and mainly people who live in regions near the Latvian border. 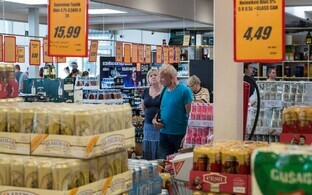 According to an expert at Kantar Emor, Katrin Männaste, 70 percent of Estonian residents aged 18-74 have bought alcohol this year. Kantar Emor conducts an observational study of cross-border purchases every quarter. In the course of the study, the pollster interviews 1,000 Estonian residents aged 18-74. 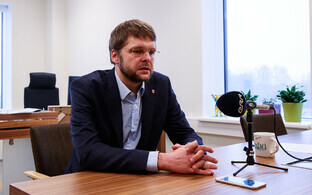 This year's first survey was carried out on March 8-14 and 1,020 residents were interviewed.